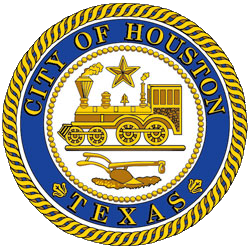 Mayor Sylvester Turner sent a letter today to Houston firefighters’ union President Patrick “Marty” Lancton detailing a new option to minimize layoffs of firefighters and municipal workers while enacting the 29 percent pay increase that voters approved for firefighters in the November 2018 vote on Proposition B. The mayor has said previously that immediate implementation of Prop B, which came with no funding source, would trigger hundreds of layoffs because as the city balances its annual budget, it must cut expenses to pay for the salary hike. Mayor Turner has offered to phase in the higher pay over five years without layoffs. His letter today offers a 3.5-year phase-in that would significantly reduce, but not eliminate, the need for layoffs. The new letter is here (.pdf).